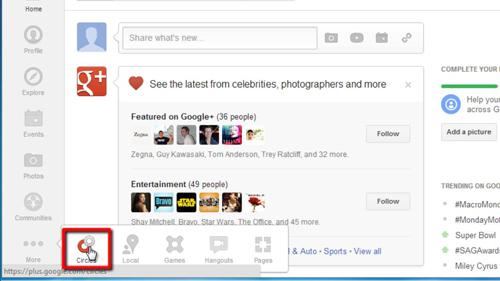 In this tutorial, you will learn how to invite Google plus friends. 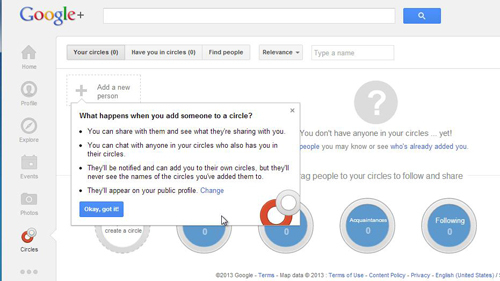 Google plus is a social networking application wherein you can create “circles” that you can then and add friends and acquaintances to. To invite a friend to your Google plus network, first you will need to login to your Google plus account (if you don’t yet have an account, you can create one at https://plus.google.com). Next, locate and click on the “Circles” icon which is found towards the bottom of the left navigation bar icon list on your Google plus homepage. On the next screen, click on the “Add a New Person” icon in the upper left-hand corner. This will bring up a search box where you are able to search your contact list by name or email address to find people who you would like to invite to join your Google network. 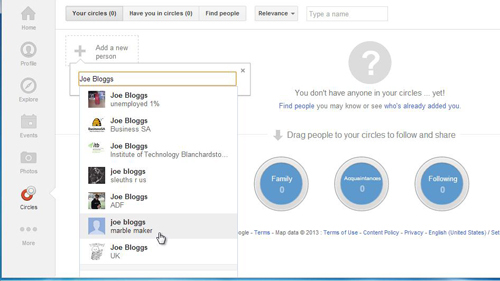 Begin typing the person’s name or email address and when you see their name come up, click on it, then choose the circles you would like to add the person to from the choices, and click “Save.” Your friend will receive an automated invite to join your network. That’s it, you have now learned how to successfully invite Google plus friends.